I’m obsessed with setting website goals. They keep me on track, and it’s the only way to grow a business. Unfortunately, success doesn’t happen overnight. (If only it did!) Sometimes it seems like a successful new website or business pops up out of the blue, but that’s not how it really works. Behind the scenes, they’ve been working away for months (years maybe). They set clear step-by-step website goals to make sure they reach the next level. Today I’ve got 13 tried-and-tested targets that you can set for yourself. Before we jump into the specific goals, let’s talk about how to structure them. Specific – Take a look at these two goals: “I want more website income” OR “I want a 20% increase in revenue by January 2017”. Which do you think is the best? Measurable – You need goals you can test, define, and measure. Website visitors, social media numbers are all measurable things. ‘Increase awareness’, for example, isn’t so easy. Actionable – Can you actually do something to make your goal happen? Realistic – ‘Overtake Amazon as top retailer’ is about as realistic as ‘land on the moon!’ (And good luck to you!) But don’t make your goals too easy either. Push yourself. Find that sweet spot between realistic and ambitious. Timely – There must be an end date. Today, we’re setting all our end dates for 1st Jan 2017. That’s the goal setting fundamentals. But there’s more. We need to break your goals down into small parts. The website goals in this article (they’re coming, I promise) are all mid-term goals. I.e. we’ll aim to achieve them in 6-7 months time. That’s a long time ahead, and it’s easy to get distracted or lose track of progress. 2. 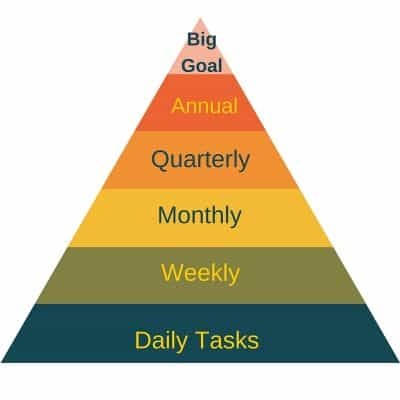 Break it down into monthly goals – Aim for 2,000 in June, 3,000 in July, 4,000 in August etc. Adding 1,000 new visitors a month doesn’t seem as daunting as finding 10,000 overnight, right? 3. Weekly objectives – What do you need to do every week to hit that monthly goal? Is it publish more content? Could you run some Facebook ads or send a newsletter more often? 4. Daily objectives – What can you do every single day to reach those weekly objectives. Start writing a blog post? Optimize your advert copy? Tweak your newsletter for higher open rates? You see how these small steps all lead you to that BIG goal? Now, as promised, let’s jump into the real website goals! As for ‘realistic’ that’s up to you. You’ll have to choose figures that make sense for your website. Choose figures that are achievable, but ambitious too! How to achieve it: Content is your best opportunity here. Spend some time creating show-stopping content, optimize it for search engines (more on this later), and go the extra mile when it comes to promoting it. You can also take a shortcut by driving traffic via adverts. How to measure it: If you haven’t already, set up a Google Analytics account. Set the date range to ‘last month’, and look for the ‘users’ figure. Most marketers will tell you that unique visitors are a more important metric than pageviews. And that’s probably true. But I like to set goals for page views too. Why? Because pageviews are a good indication of how engaging my site is. Sheer numbers are no good unless those visitors are getting value from the site. High pageviews tells me that people are clicking on more than one page. They’re reading lots of content and enjoying the website. How to do it: Think of ways to keep people engaged on your site and sending them on a nice long journey. ‘Similar articles’ at the bottom of your blog posts work well. So do lots of enticing side-panel links. Consider making your navigation more intuitive too. How to measure it: Google Analytics again, right next to your unique visitors. Bounce rate is the percentage of users who ‘bounce’ away before they click on another link. They look at one page and then disappear. Remember, we want users to stick around and explore. After all, more engaged visitors are more likely to buy from you. How to do it: My first advice is check your website server speed. Visitors are less likely to ‘bounce’ when your site loads quickly. The second is all about content and engagement. 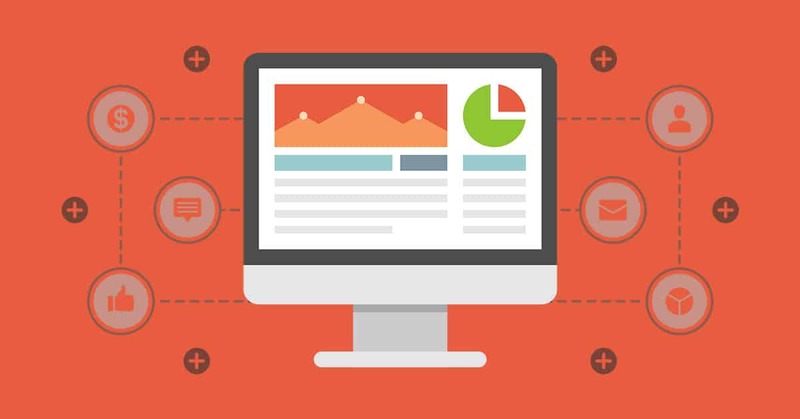 Keep users on your website with deep, engaging content. Use the ‘related articles’ technique to make sure people are clicking on more than one page. All the biggest names in marketing all agree on one thing: email subscribers are the most lucrative aspect of your online business. Take Appsumo who had this to say about their email list: “AppSumo.com is a 7-figure business and 90%+ comes from emails”. Subscribers on your email list are your ‘hottest’ leads. They’re interested in what you have to offer and they’re more likely to convert. Plus, you can communicate directly with them – right in their email inbox. 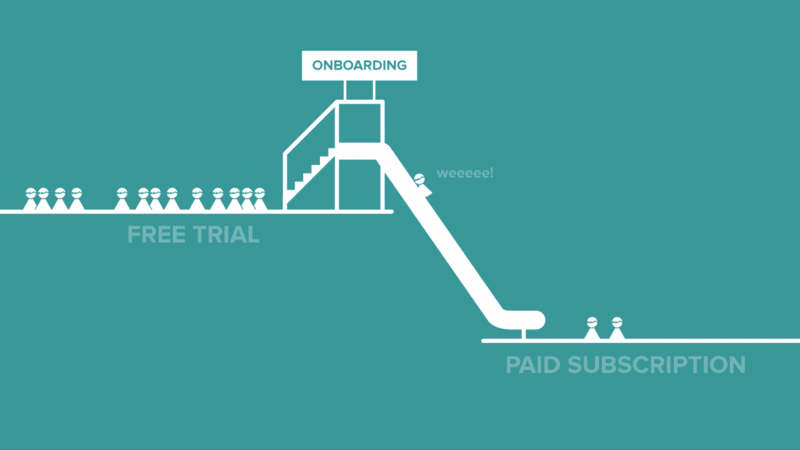 Boosting your subscribers is an essential goal. How to do it: Increase the number of signup boxes on your site. Use side-panel boxes, hello bar, and pop-ups (where appropriate). Offer an incentive like a free course, eBook, or better yet a ‘content upgrade’. With your subscriber rate rising, let’s send them some emails! As always, we’ll need to set some new goals here too. What is your current open rate? And what percentage of those that open it are clicking through to your website? Let’s try to double it. Neil Patel discovered that “of all the marketing channels [he has] tested, email continually outperforms them all”. Boosting your open rates and click-through rates will therefore squeeze extra value from your subscriber list. How to do it: There are all sorts of tricks here. Start with an intriguing subject line to boost your open rate. Using the subscriber’s first name generally boosts open rate too. As for clicks, make the headlines and images compelling. Or offer a discount leading back to your website. How to measure it: Dive back into your email manager (in this case, MailChimp). Click on your reports, and measure the improvement in open rate and click-throughs. You don’t need me to tell you how powerful social media is for your business. More Facebook fans means your content will be seen by more people. That means more traffic to your site. Higher Twitter and Instagram followers means a bigger reach for your brand. It’s also about perception. Big follower numbers makes you look more authoritative. Customers trust brands with larger numbers. It’s social proof. How to do it: Again, this all starts with great content. Create content that people want to share. Take a day-by-day approach to boosting your social media numbers with regular posts. 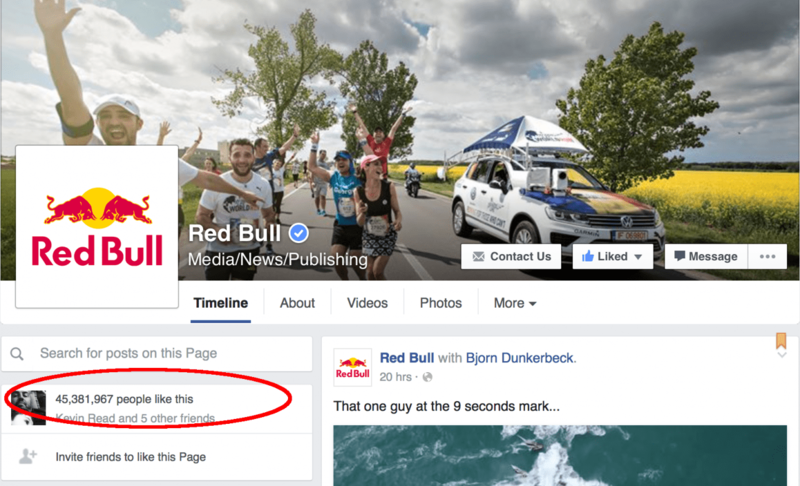 Actively encourage sharing and add ‘like’ and ‘follow’ boxes on your site. Read our recent post on growing Twitter followers to find out more. How to measure it: Facebook has a very sophisticated ‘insights’ section to track your page’s monthly follower growth. Twitter also has an ‘Analytics’ section with a month-by-month follower count. For other platforms, you may have to do it manually. As I mentioned previously, numbers are no good unless they do something. You might have tons of followers, but are they liking, sharing, and interacting with your posts? Are they clicking through to your website? Engagement shows how valuable your followers are. Are they active and engaged? How to do it: Be active yourself. Ask questions. Inspire debate. Open up a conversation. Respond to tweets and questions. Create a personality rather than just dumping content. 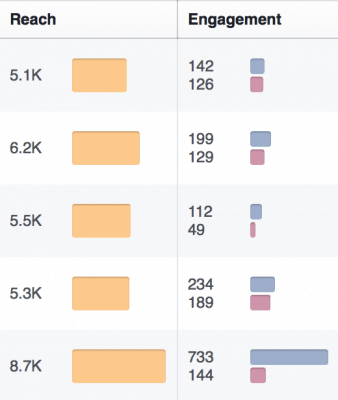 How to measure it: Again, dive into your Facebook or Twitter insights. Look at how many people have clicked on or engaged with your recent posts. You can measure this as a percentage of total followers. You can also use Google Analytics to see how many visitors are arriving through social media. Google holds the key to huge, untapped traffic. But it’s a difficult road to the first page of results, which is why a long time-frame is great here. Set a goal to hit the first page on Google for at least one of your keywords. 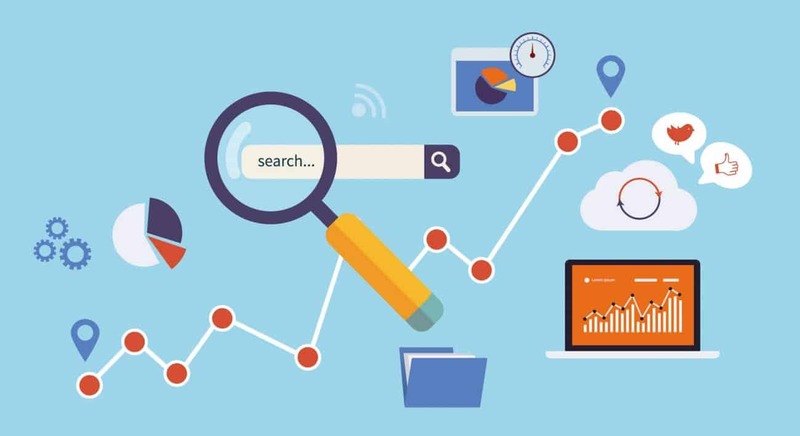 How to do it: Start by choosing highly-targeted keywords for your site, and use them to optimize your on-site SEO. Think optimized content and site structure. You should also create a backlinks strategy, using guest-posts and various other methods to generate internal links back to your website. In my opinion, Backlinko is the single best resource for SEO, so follow their many guides. How to measure it: This requires some manual searching. Search Google for your keywords, whether it’s ‘premium headphones’, ‘vintage dresses’, or ‘Facebook marketing’, and scroll through the results to you find your page. If you haven’t yet given any thought to SEO, it could be deep in the Google results abyss. As the year progresses, check to see whether you move up through the results pages. 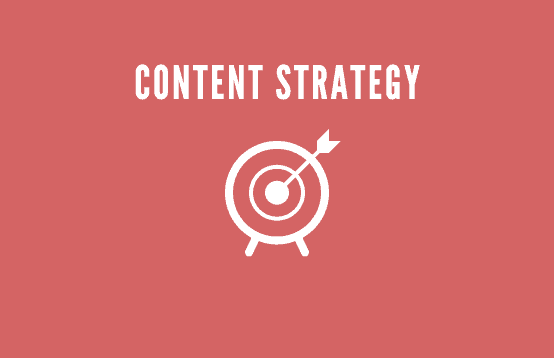 Giving your content output a lift will help your business across the board. It will increase your authority. It will drive traffic and reach new customers. The content itself will generate leads and conversions. It’s also a rounded way to improve your search rank. But you’ll notice how this is the only goal that doesn’t have a quantifiable figure. There’s a reason for that. Quantity of content really isn’t that important. Blasting out 1,000 blog posts before the end of the year isn’t going to help you. What is going to help is quality, in-depth, unique content. Your goal here isn’t more content. It’s better content. How to measure it: Well, this one isn’t exactly quantifiable. You can measure your progress by how well the content performs in terms of shares, readers, and ‘time-on-site’. You can also measure it against your old content. Is it in-depth (at least 1,000 words)? Is it filled with multimedia like images, videos, and infographics? Is it based on data or case studies? Does it have a unique angle? How to do it: First of all, follow the advice above. More length, more detail, more research and multimedia. Look at what’s already out there in your niche. Set out to improve on it and add value. Set a realistic editorial schedule and stick to it. Obviously, the end-game is to boost your sales and/or downloads. And even though it’s probably the most important, there’s a reason I’ve left this goal towards the end. If you focus on all the goals above, you will directly boost your sales and downloads without even realizing. How to do it: Consider your product range; make sure you have affordable items to entice new customers. Experiment with new images, copy, and placement of your ‘buy’ buttons. Offer sales and discounts, and resell to your existing customers. Gross sales or downloads are a good indication of how well your business is performing. But I also pay close attention to the conversion rate. This is the percentage of website visitors that buy or download. By improving your conversions, you get more value from every visitor. You don’t need to reach more people, you just need to convince those already on your site. It’s easier. How to do it: Tweak the copy, appearance, and placement of your calls-to-action until they’re magnetic. Add social proof or testimonials to quell your visitor’s hesitance. Make your checkout/download/subscribe process seamless and easy. 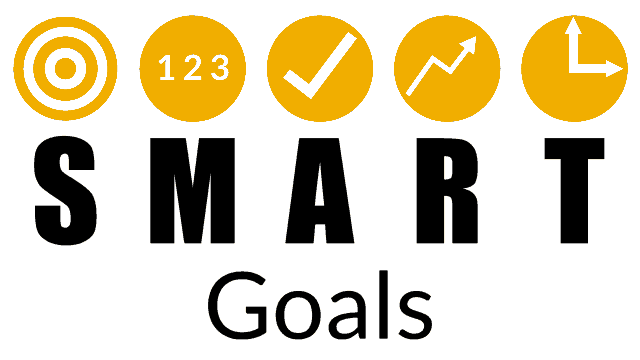 How to measure it: Use Google Analytics to set up ‘goals’. This will track your conversion rate, and let you keep a record of its performance. “You’ve got to spend money to make money!” That is very often true. But more importantly, you’ve got to spend money well. 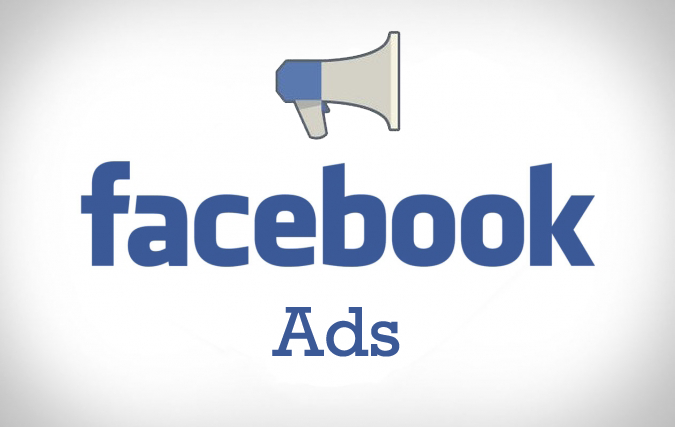 It’s very easy to waste money when you’re using Facebook or Google adverts. Make it a goal to squeeze more return from every penny you spend on advertising. How to do it: A/B test every advert campaign before you push it live. Measure which copy and images work best. Make sure the landing page you’re sending people to actually converts, and tweak it until it does. By doing this, you’ll get more value from your advertising money. How to measure it: Use a simple percentage here. How much revenue do you create from one Facebook advert? As you make improvements and tweaks, watch how that percentage improves. Let’s say you got 100 customers last month. In total, they spent $1,000. That means each customer spent an average of $10. That’s the ‘dollar value’ of each customer. Aim to increase this figure, so each customer spends more. How to do it: Use ‘up selling’ to encourage a impulse purchase at the checkout. Offer upgrades, and bundle related items together to entice each customer to spend more. 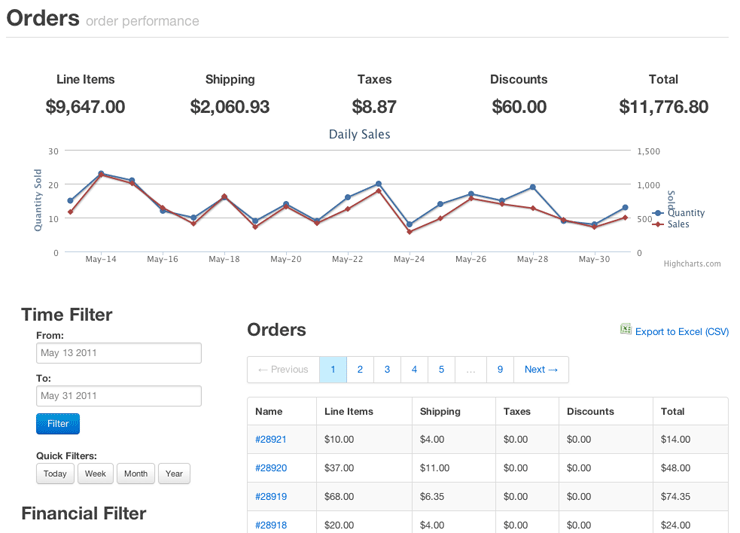 How to measure it: Use your store mechanism to monitor your monthly revenue. Divide it by the number of monthly customers, and voila, that’s your dollar value. Do this calculation once a month, and record its growth. By setting these big, ambitious goals, you’ll increase your traffic, grow your reach, and boost sales in a big way. Remember, set a realistic, but ambitious figure to start with. Then break it down into smaller monthly targets. Next, write down the weekly and daily objectives that will get you there. Good luck, and let us know how you get on!